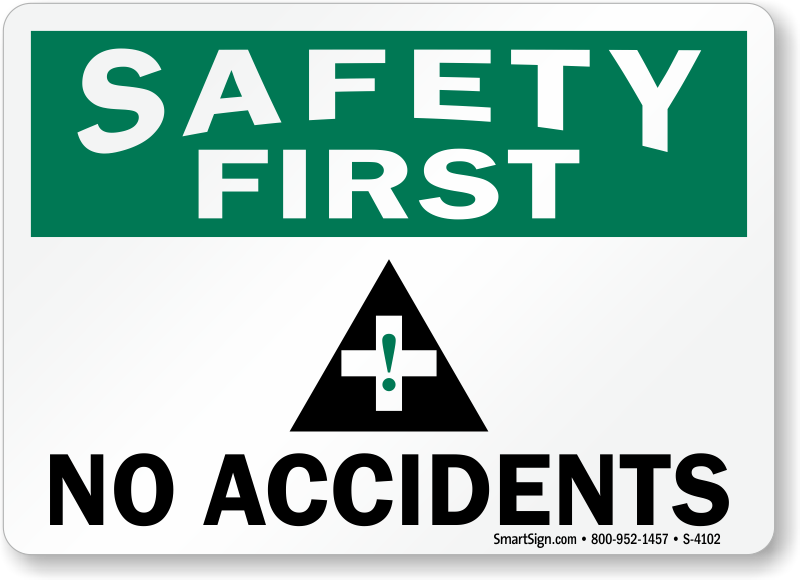 Safety really should come first - show that you have made it a priority with these Safety is No Accident Labels. Not only do they show that you care, they get everyone thinking about safety, and working to avoid accidents and improve productivity. 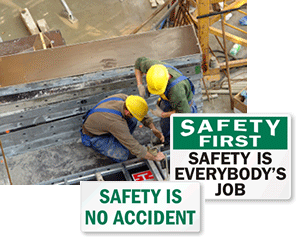 • Use Safety is No Accident Labels and make sure people are paying attention to safety. • Accidents stop when people start to care about their own safety and that of their co-workers.